Serving 80 congregations across Merseyside, Cheshire and West Lancashire. 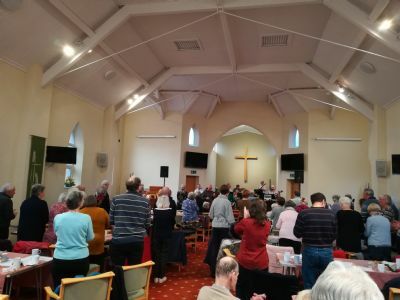 A packed church enjoyed a great evening at Formby Methodist Church recently as Café Jam led worship. Comments included, "uplifting ," "fabulous", "wonderful " and "fantastic!" 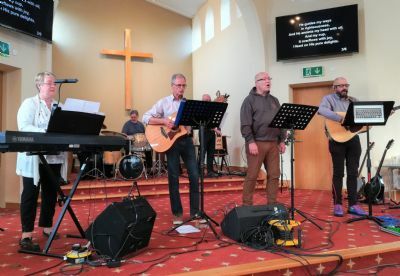 Cafe Jam are available to attend other churches, just get in touch, and will also be at our Festival of Worship on 3 August. Don't miss our Festival of Worship, a family friendly, free, festival in August. It's at Caldy Valley Neighbourhood Church, Chester, CH3 5PR. See map here. Book now to avoid disappointment. 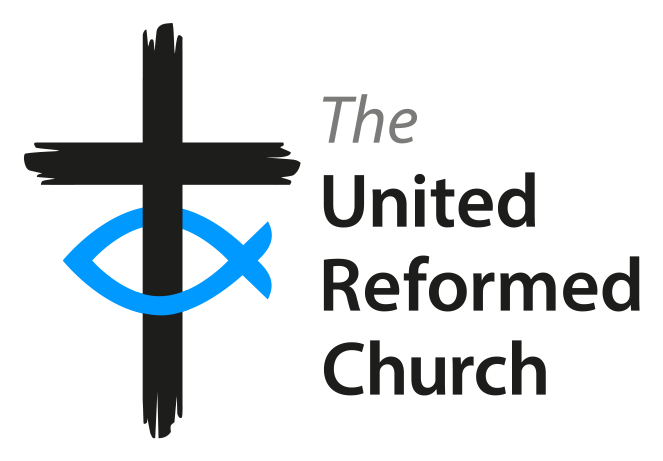 Please click here for the URC Daily Devotion, updated each morning.